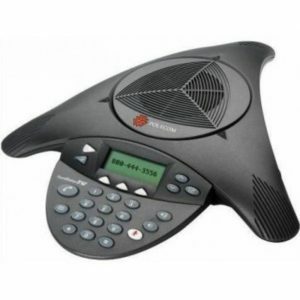 Polycom SoundStation 2 for Nortel Meridian Systems enables communicating with crystal clarity with a Direct Connect for Nortel conference phones directly into a Meridian PBX digital wall jacks. With Polycom’s breakthrough Acoustic Clarity Technology, there is no need for analog ports, analog adapters, or complicated connections to take advantage of natural two-way conversations. 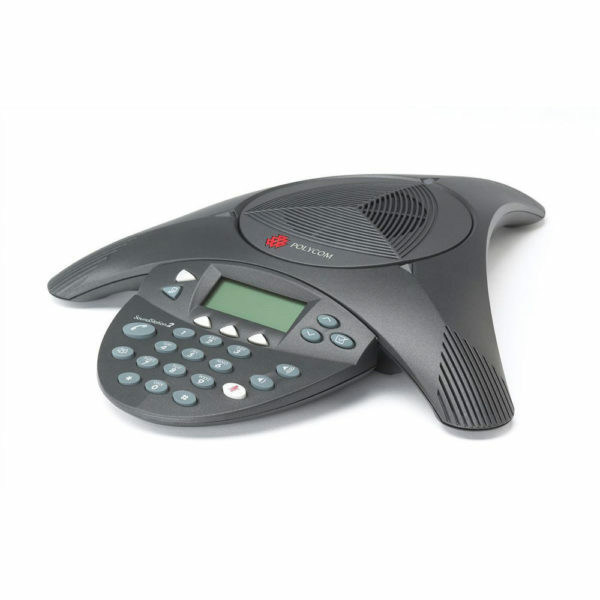 With full duplex for simultaneous two-way conversation, the SoundStation2 Direct Connect conference phone for Nortel conference phones will exceed your expectations in medium to small conference rooms. Delivering remarkable voice quality equal to the original SoundStation Premier 500D/550D conference phone and a 50% increase in microphone sensitivity over the award-winning SoundStation conference phone. 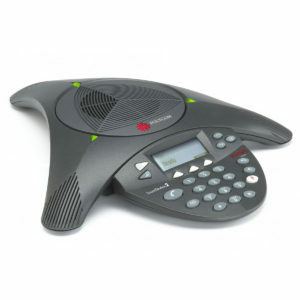 SoundStation2 Direct Connect conference phone provides a large backlit display that offers easily visible call information and telephone functions. Smart technology with Dynamic Noise Reduction (DNR), provides maximum microphone sensitivity, while reducing distracting room and background noise. 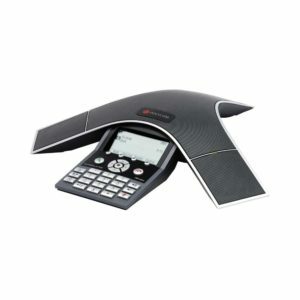 The SoundStation2 Direct Connect conference phone also offers 360-degree microphone coverage with intelligent mixing and technology that resists interference from mobile phones and other wireless devices, delivering clear communications with no distractions. 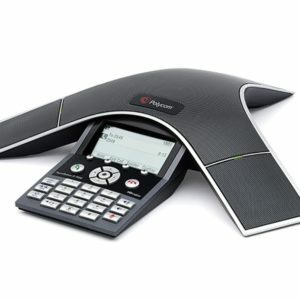 Plus, the SoundStation2 Direct Connect conference phone provides direct access to your Meridian PBX conferencing feature, allowing quick and easy connections for up to six locations in a single conference call without using a conference bridging service.